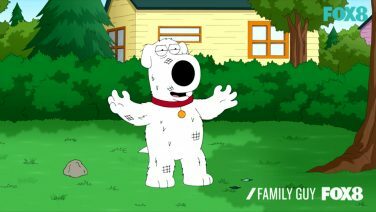 Seth MacFarlane created the American adult animated sitcom that centres on the Griffin family. 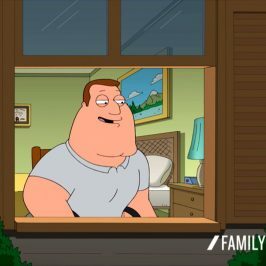 Meet parents Peter and Lois, their children Meg, Chris and Stewie, and their humanlike dog Brian. 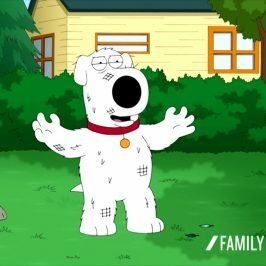 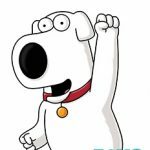 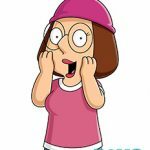 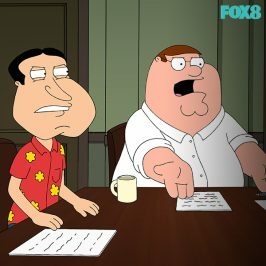 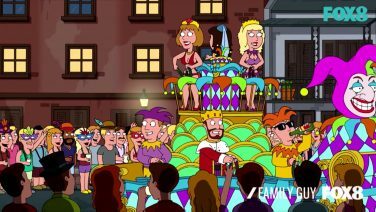 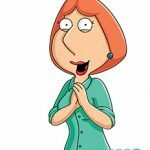 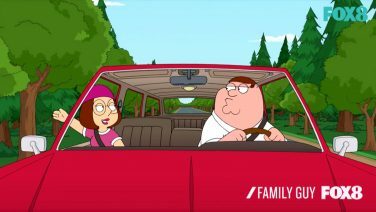 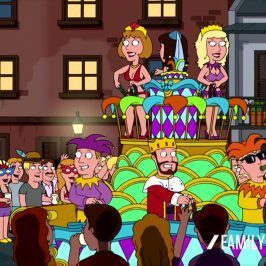 Often making fun of American culture, the series set in the fictional town of Quahog, Rhode Island, presents its humour in the form of cutaway gags. 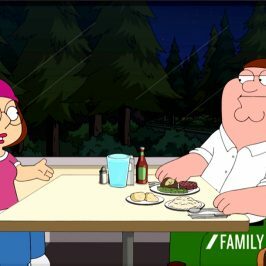 Family Guy consists of a funny bunch. 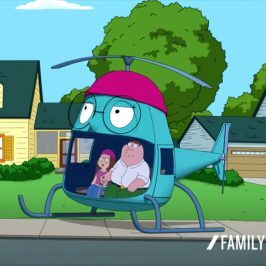 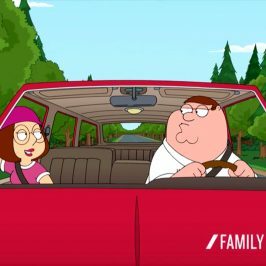 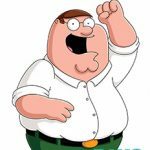 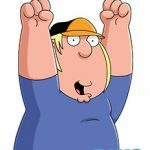 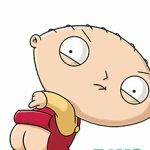 From the patriarch Peter Griffin, to a brainiac baby, the success and popularity of the show, has resulted in its own spin-off, The Cleveland Show.